55,000 words approx. 300 pages. Retired FBI agent, Tupper Jones, has made a name for himself as a private eye. But today isn’t his day. His partner and right-hand woman, Caroline Collins, has woken up next to the dead body of theFBI’s star mob witness with no memory of what happened. Tupper and Caroline must solve the mystery of what happened before the FBI puts Caroline away for the murder. 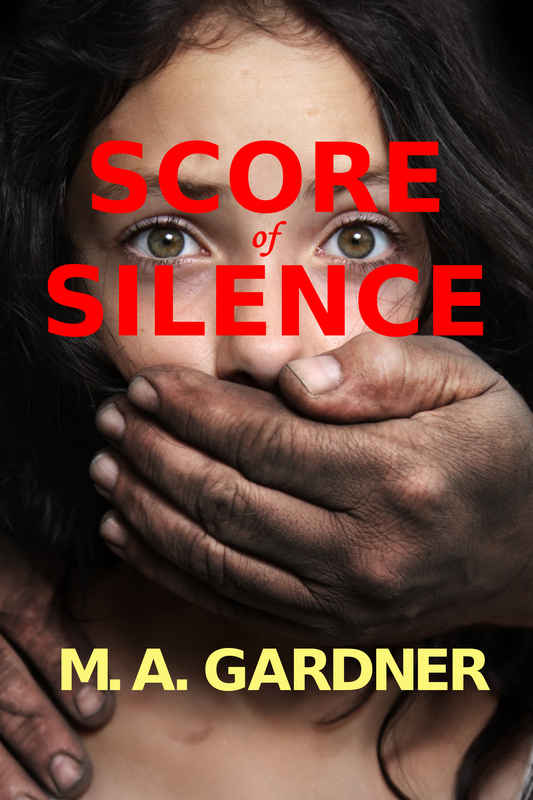 Click for blog posts about Score of Silence.